In 2016, Thailand saw a whopping 32 million tourists flock to its island-studded shores. 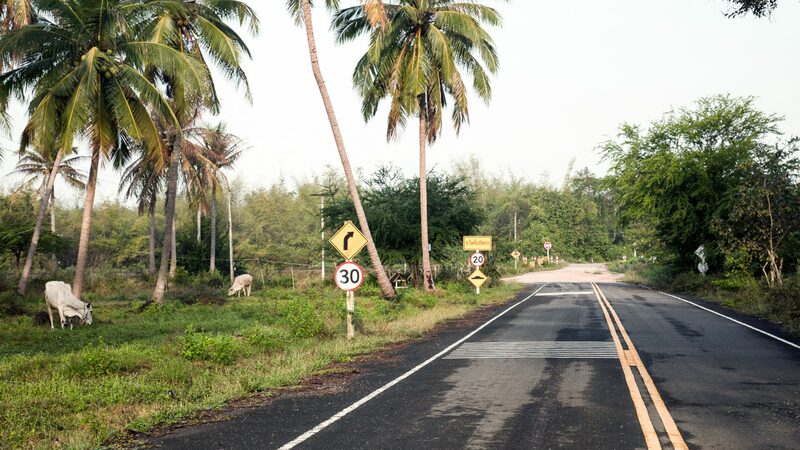 But Australian travel writer and Thailand aficionado John Borthwick knows a few places you might still be able to dodge crowds and fill your adventurous boots, no matter your inclination. 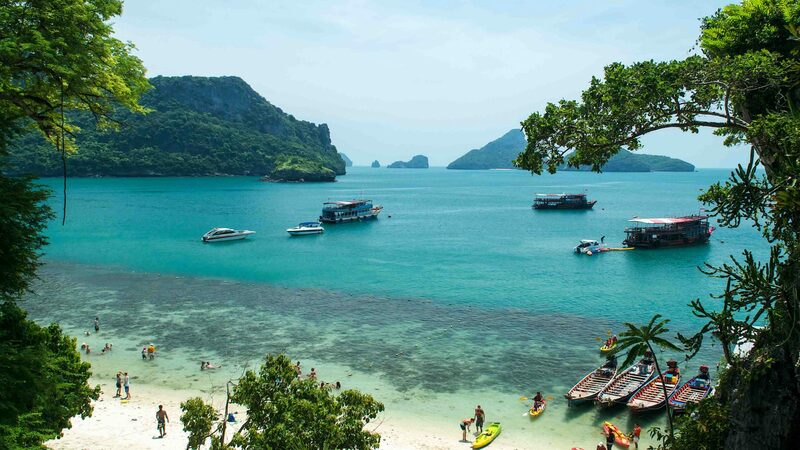 With 2,700 kilometers of shoreline, Thailand has miles of isles, some of them celebrated, some not. The likes of Koh Samui and Koh Pha Ngan might entice the lion’s share of sun-snogged travelers, but there are still plenty of koh (islands) where full-mooning, bucket-boozing or marble-clad spas don’t necessarily define a good time. 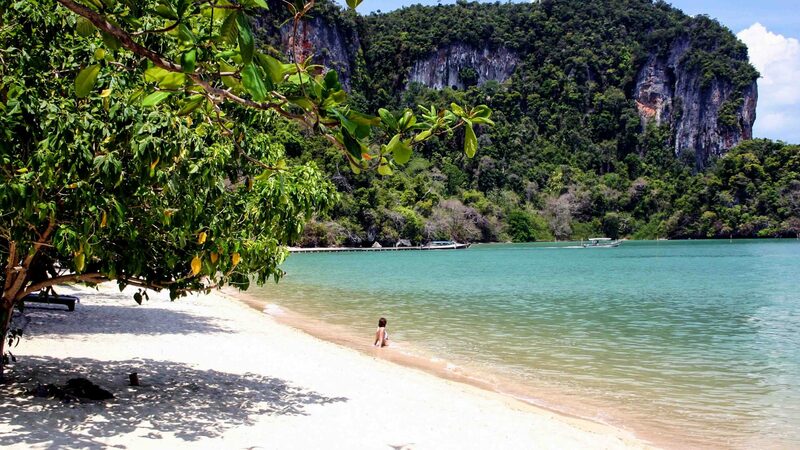 Thailand’s fourth-largest island, Koh Kood (or Kut) sits in the Gulf of Thailand’s far-eastern corner just off Cambodia. There’s fair snorkeling in the bays and very good diving offshore, plus some river kayaking. Excellent beaches too. 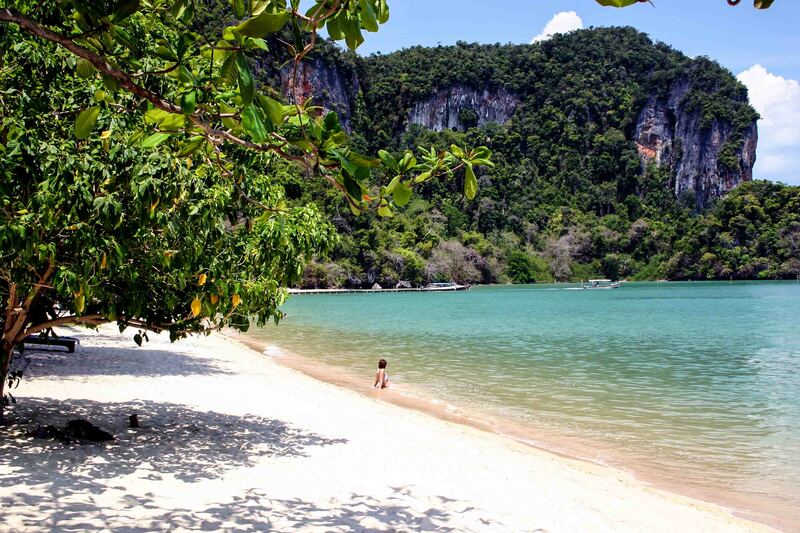 Koh Kood is untrammeled and offers refreshingly little to do, especially for visitors who value doing just that. The sands haven’t been hived off to beach chair bosses or the transport to a taxi mafia—perhaps thanks to the Thai Navy owning most of the jungle-clad island. 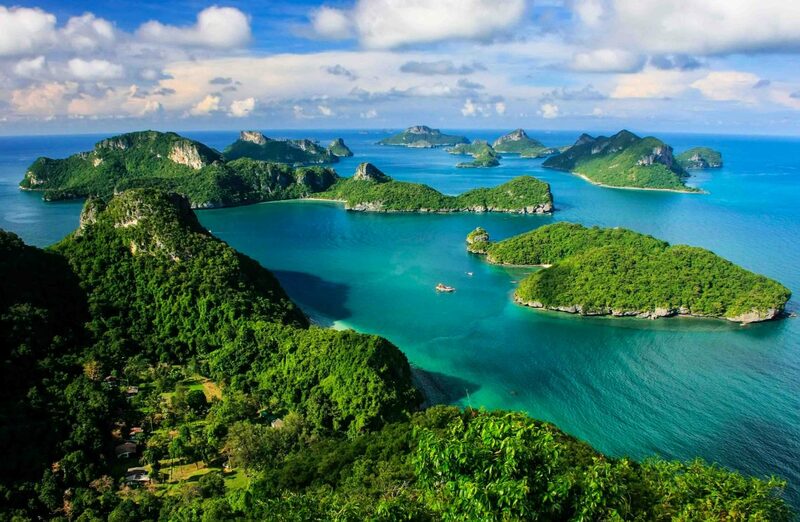 Mu Koh Ang Thong (Golden Bowl) archipelago was the setting for the cult novel, The Beach. 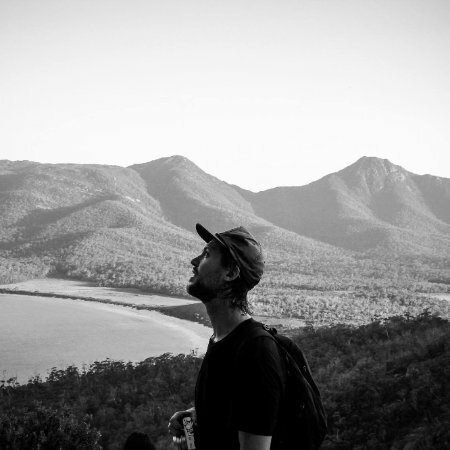 However, Alex Garland’s tribe of feral backpackers living there was–shock!–pure fantasy. 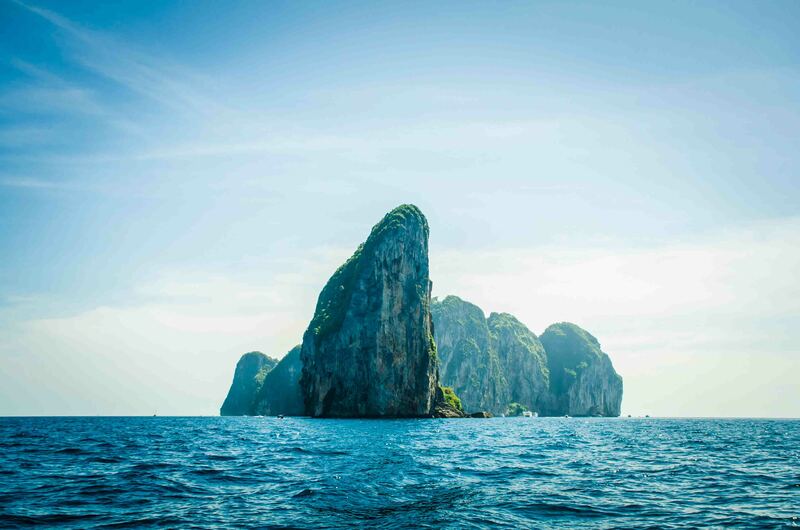 Thirty kilometers west of Koh Samui, this marine national park of 42 islands has spectacular limestone formations and lagoons, but very limited accommodation. 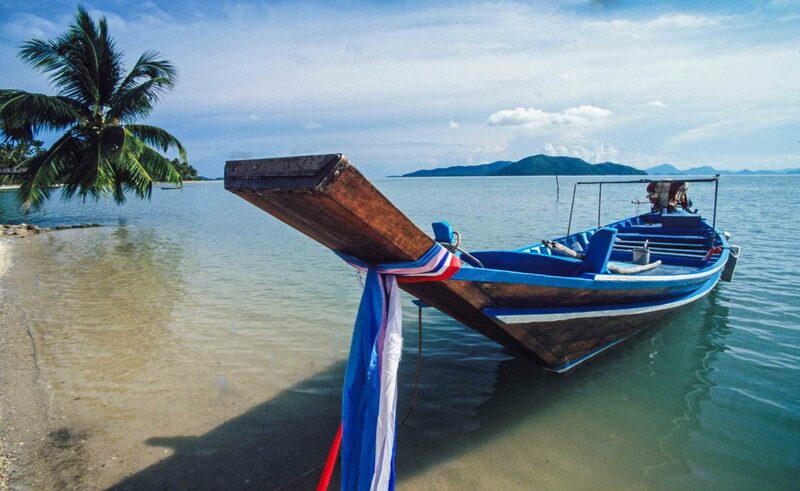 Most visitors only see the islands during a lengthy, jolting day trip by speedboat out of Koh Samui. 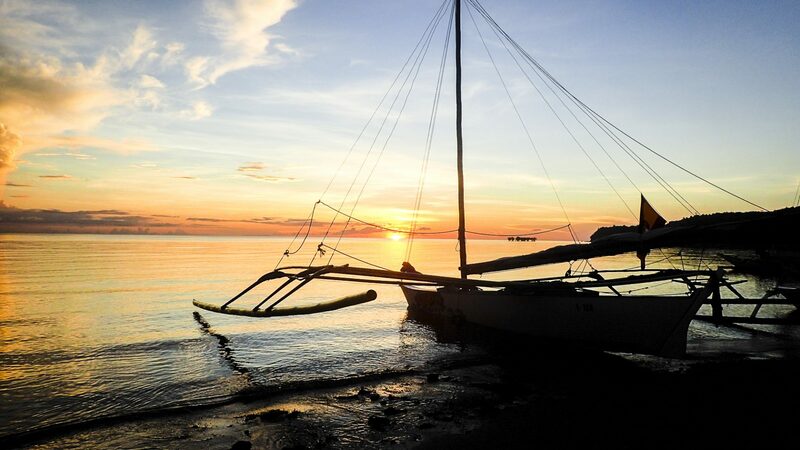 Instead, try a liveaboard boat for good diving, snorkeling and kayaking. The little Andaman Sea island of Koh Chang—not the big touristy one with ‘same-same name’ in the eastern Gulf–is just 11 square miles in area and has about 20 small bungalow resorts. Low, sandy and therapeutically uneventful, this is where you hide out for long reads and slow beers. 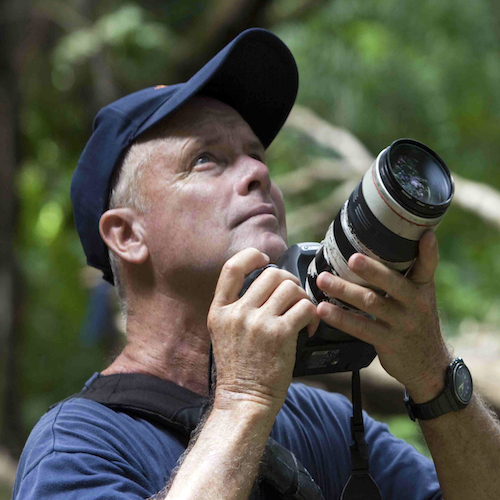 But not all is soporific—a friend once saw 30 hornbill birds in a tree here. South of Koh Chang, larger Koh Phayam has more elaborate lodges, such as the friendly Bamboo Bungalows on Aow Yai beach, plus a handful of bars and–so far–no cars. Come late afternoon, Phayam’s west coast gets truly gorgeous when the cicadas and sunset crank up the magic. Paradise Unimproved. 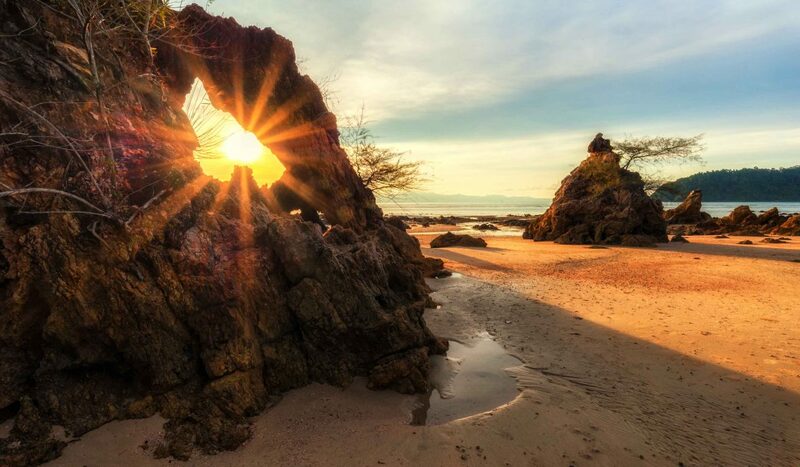 The unsung island of Koh Phra Thong, amid a group of three, sits just off Khuraburi. 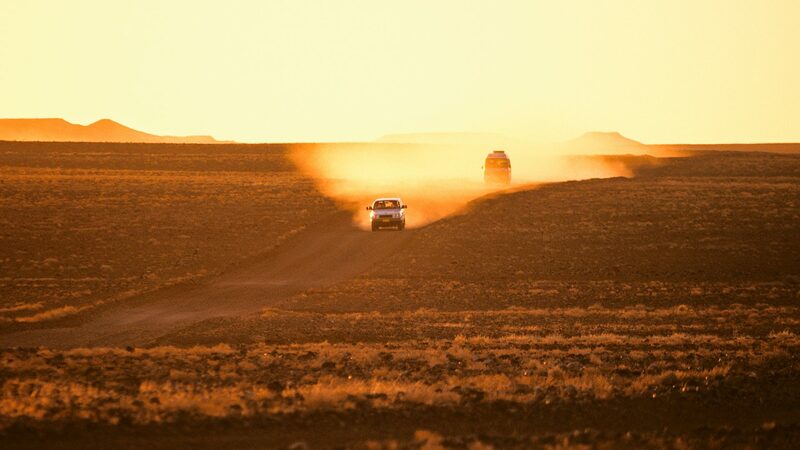 Flat, with long empty beaches fringed by palms, it offers limited accommodation and no crowds. This is one of the closest islands to the legendary dive site of Richelieu Rock–think whale sharks, rays and hammerheads–which is best enjoyed from a liveaboard dive boat. The twin Andaman Sea archipelagos of Koh Similan and Koh Surin, well northwest of Phuket, are both national marine parks, so tread carefully, please. The reefs around the nine Mu Koh Similan islands offer dramatic swim-throughs, luminous corals and stunning visibility. Morays, mantas, grouper and leopard sharks are on the visual menu. Further north, the densely forested Mu Koh Surin islands are home to a Moken sea gypsy community, but here too, the main drawcard is underwater. In Hat Chao Marine Park, south of Koh Lanta off Thailand’s west coast, you can swim into Tham Morakot, the ‘Emerald Cave’, on Koh Mook (or Muk). A winding, dark tunnel opens into a koh hong grotto whose roof has collapsed, leaving a ceiling of sky and a sunlit beach. On a busy day you might encounter a conga-line of dog-paddling Thai tourists in lifejackets, happily thrashing and chattering, drawn along through the darkness by a guide with a rope and flashlight. 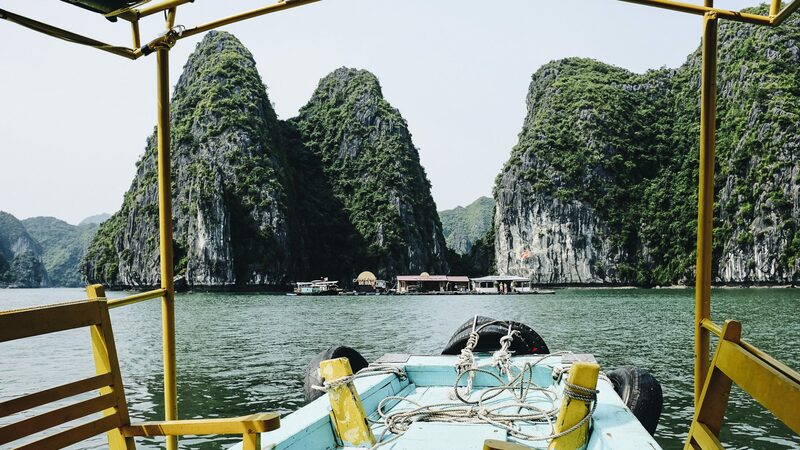 Twenty clicks off the coast and well off the grid, Koh Lao Liang is that honored place, a pristine island that hasn’t been overwhelmed by howling longtails, snack shacks and flag-wagging tour groups. This small island is part of Mu Koh Phetra Marine Park in Trang province. Only 40 pre-booked visitors are accommodated at a time, in quality tents along the beachfront. Instead of Wi-Fi, you get snorkeling, rock-climbing, sea eagles and kayaks. The Tarutao-Adang-Rawi archipelagos are as far south as you can go down the Thai Andaman coast before hitting Malaysia. 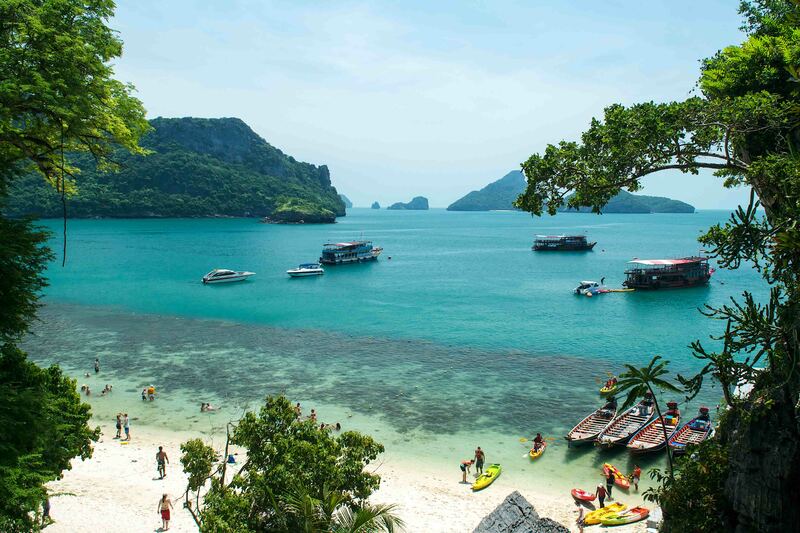 The crystal waters of Koh Tarutao National Marine Park, a 51-island cluster around 30 kilometers from the mainland, are still off the radar for most tour groups and day-trippers. Following a bizarre history of prison camps and piracy during the 1930s and ‘40s, Tarutao became a national park. Meanwhile, Koh Lipe—not part of the park—has resorts ranging from dive lodges to luxury bungalows. Tarutao is about simplicity and isolation, plus jungle, monkeys and empty beaches, but if you crave Wi-Fi, ATMs and 7-11, then Lipe is the one. 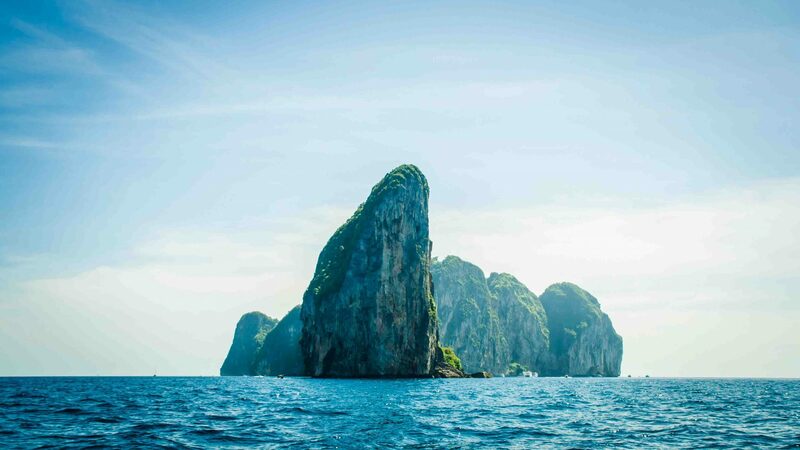 Seen from the air, the 100 limestone islands of Phang Nga Bay jut from the sea east of Phuket like the spines of ancient mammoths—a local creation myth tells of them as a herd of elephants trapped by the incoming tide. 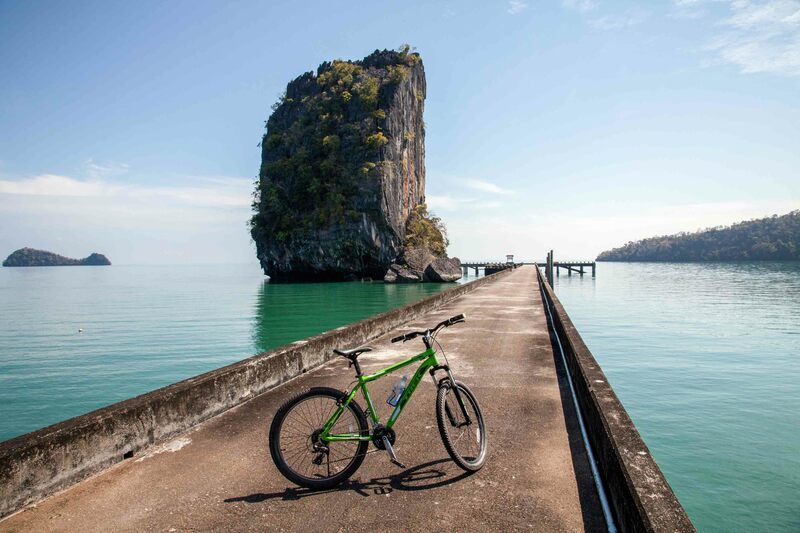 Tear yourself away from the circus sands of Phuket or tattoo shops of Krabi and explore this Jurassic parking lot of karst upthrusts. ‘An island with a room inside it’ is an apt Thai description of the hollow isles of Koh Hong. A donut-shaped koh (island) hong (room) is literally a ‘room island’ where cathedral-like limestone walls enclose an interior lagoon with the open sky above. They are best explored, inside and out, via a guided sea-kayaking excursion. 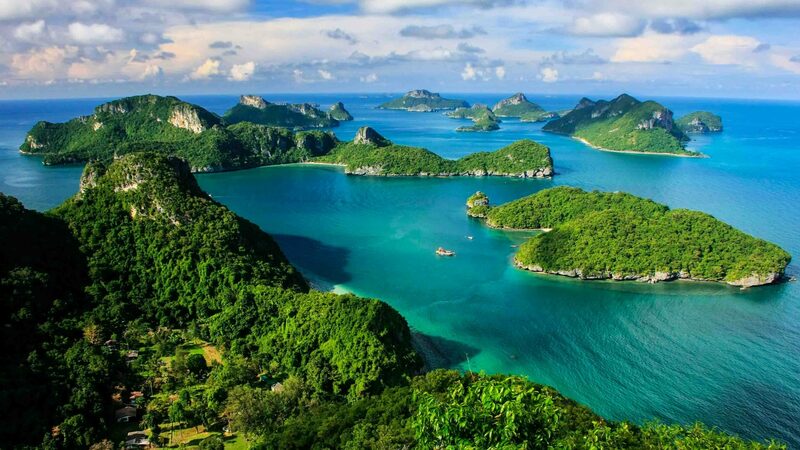 The twins of Koh Yao Noi (Little Long Island) and Koh Yao Yai (Big Long Island) sit east of Phuket, west of Krabi and a whole world apart from both. There are good resorts on both, but the beaches aren’t yet thronged with hawkers and beach chairs for hire. Your resort’s lawnmower might be an old buffalo and the nightlife a cricket’s chirp. Rubber plantations, Muslim villages, jungle and fish farms define local life. Bangkok’s Chao Phraya River is home to little Koh Kret, an island of villages created in 1722 when a channel was dug across an oxbow bend in the river. 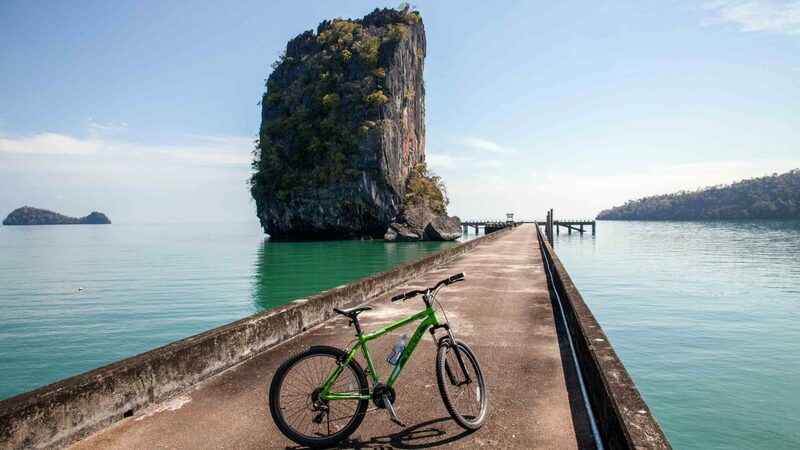 Now famous for the terracotta and earthenware pottery made by its ethnic Mon inhabitants, the island has no cars so an excellent way to see it is by joining a bicycle tour. Otherwise, catch the Chao Phraya Express from Bangkok’s Saphan Taksin pier to Pak Kret, Nonthaburi, and then another ferry from Wat Sanam Neua.